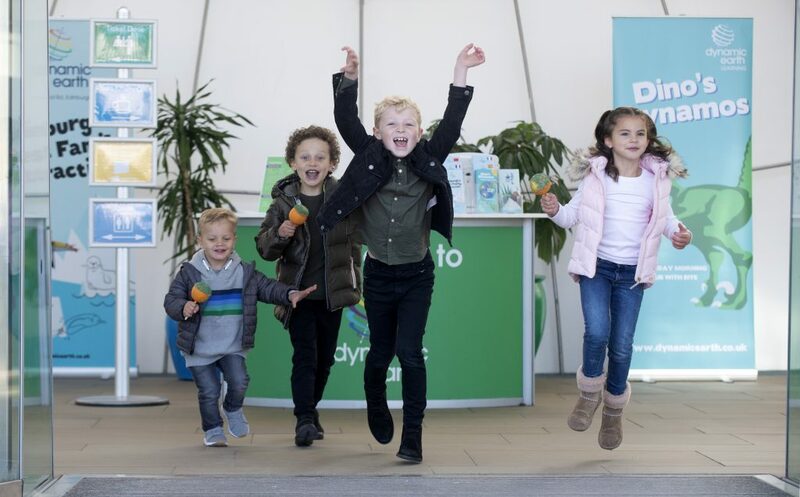 After the roaring success of ‘Designosaur’ last year, five star visitor attraction, Dynamic Earth, is bringing the prehistoric world back into the digital age for February half term. As part of “Fabulous Fossil February”, from Saturday 9th, visitors to the venue will once more have the opportunity to design their very own dinosaur, choosing everything from colour to camouflage, and snap a selfie with it before quickly running for cover! The unique and popular activity allows youngsters to build their personalised dino using an ipad, and then enables them to interact with their monstrous creation using clever mixed reality technology. Families will also have the chance to dig up some ancient bones from the pre-historic sand boxes, discover real fossils that are over 65 million years old and get hands-on by making their very own dinosaur using craft materials which they can then take home. Special guests from the Scottish Mineral and Lapidary Club will also be on hand with stunning rocks, minerals and crystals that will mesmerise visitors old and young. Marketing Director, Eilidh Massie, comments: “This February half term, we’re all about making our visitors’ jaws drop with some dramatic dinosaur-focused fun. 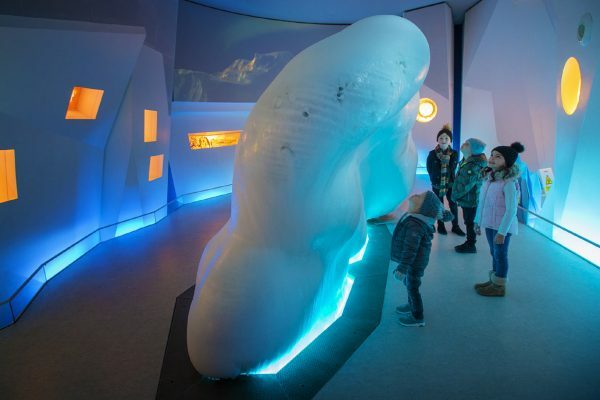 As well as the Fossil February activities, regular Dynamic Earth features include Scotland’s only permanent 4D cinema, the ever-popular real iceberg, a bone-shaking earthquake and the Deep Time Machine which takes visitors billions of years back in time. Activities will run from Saturday 9th February to Sunday 17th February and will be available from 10.00am – 16.00pm daily. These drop-in activities are included in the price of a Dynamic Earth ticket.